The year of the dragon is upon us since the 23rd of January and it is taking its first breaths. The dragon is a masterful teacher, dragon enhances everything. You’re doing good? Dragon will give you brilliance. You’re not handling stuff? Dragon will bring you to your knees. 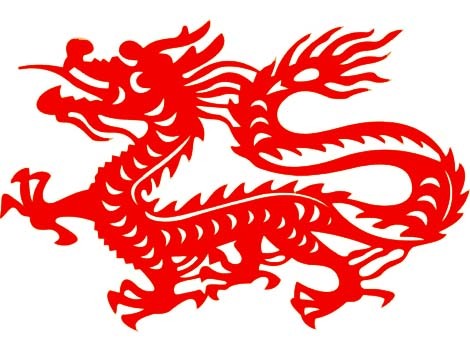 Beware of your choices and decisions in the year of the dragon – whatever you bet, Dragon will “reward” you a hundred-fold. The Dragon may be extreme – but Dragon is always interesting. This entry was posted in Energetics, Life and tagged 100-fold, extremes, masterful teacher, rewards, The year of the Dragon. Bookmark the permalink.